My vehicle is a fun and fast little thing that is great on gas. I love my mini cooper clubman it combines that love of speed with a love of comfort and class. The seats are comfortable and the sound system is wonderful. I have had some problems with my car though, one which was covered by warranty it was the high pressure fuel pump. A sponsored dealership did fix the issue for free and I do have some problems with other things but these are mostly due to poor care by previous owners. Love, love, love my MINI! I purchased my MINI used in 2016. Love love love it! Great gas mileage. It is really fun to drive! Have made 6 round trips from Indiana to Florida in the past 2 years. Never any problems. Will purchase another MINI if they keep their unique looks. I'm not so thrilled with the look of the newer models. Great things come in small packages! Don't let the size fool you! 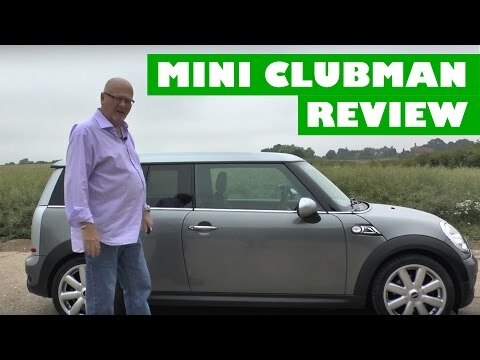 I purchased my Mini Clubman new. It's zippy and fun, just a blast to drive. I get asked if I feel safe in such a small vehicle and I've never NOT felt safe. I can put more in than one would realize, so in this case, size does not matter.